Young Hipster Woman Lying Down On Grass. Banco De Imagens Royalty Free, Ilustrações, Imagens E Banco De Imagens.. Image 77501034. 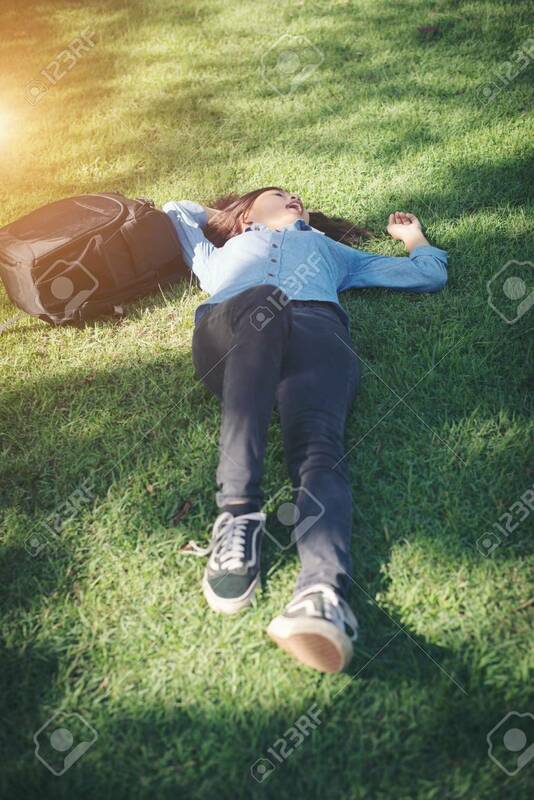 Imagens - Young hipster woman lying down on grass. Young hipster woman lying down on grass.